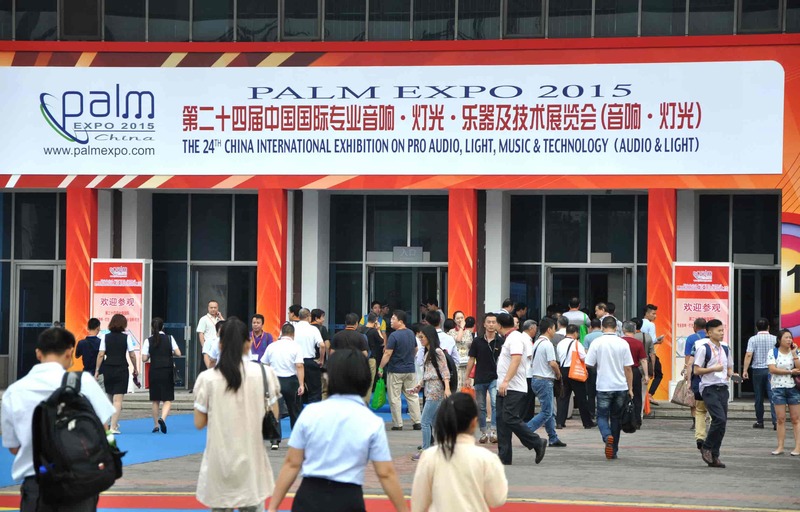 The PALM Expo is an industry convention for Pro Audio, Light, Music and technology in China. 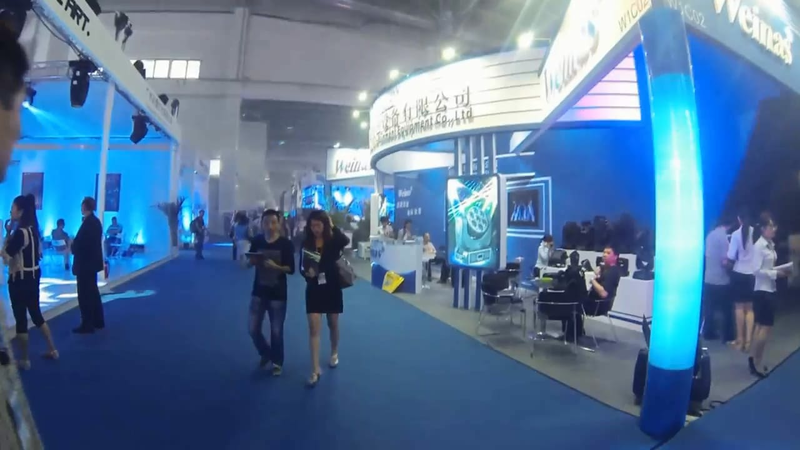 First held in 1991, it serves as a critical platform for brands large and small to showcase their latest products in front of industry players, and acts as an important forum for gaining access to thriving Chinese markets. 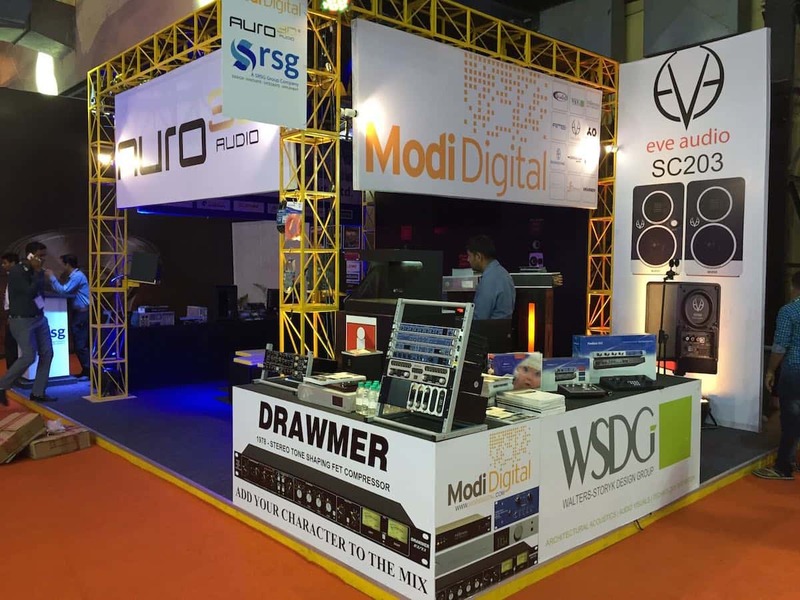 The 2015 PALM Expo boasted more than 50,000 visitors, including more than 400 exhibitors from the worlds of audio, music, electronics, lighting, and stage technology. The China Entertainment Technology Association, or CETA, was founded in 1991 by the Chinese Ministry of Culture. The organization’s function is to encourage development in the entertainment sector. The group has more than 130 individual members and over 1,000 member groups. 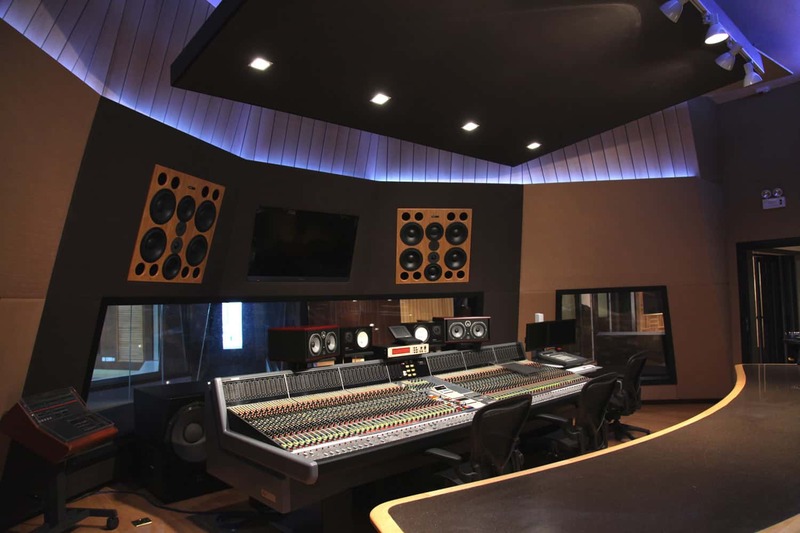 Its main areas of focus are scientific development, engineering, and sales within the realms of professional audio, lighting, stagecraft, and equipment for venue sites. Aside from exhibitions like the PALM Expo, CETA also makes regulations and creates standards for equipment, and gives ratings for the capacity and use of products designed for commercial performance. They give consultations regarding safety and feasibility for large-scale events and entertainment sites, and review architectural designs. 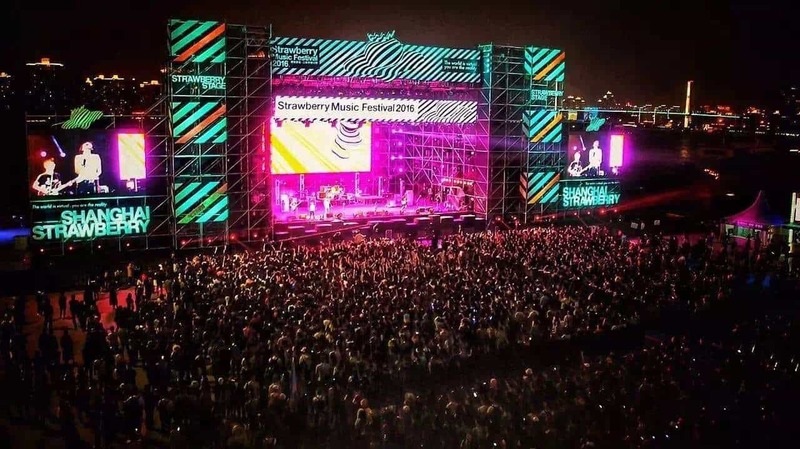 The organization also publishes professional magazines and gives trainings for a budding Chinese industry which is seeing an increase in tours and events from foreign entertainers. 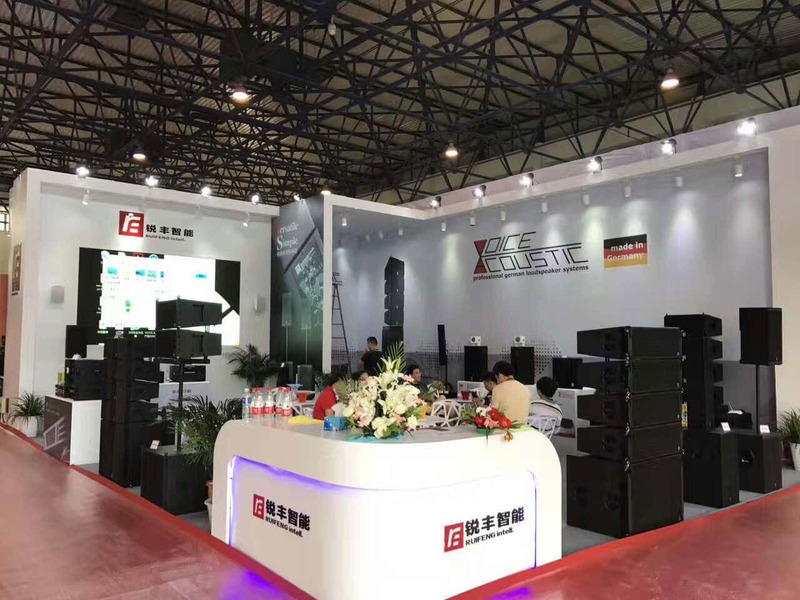 Many companies hoping to make a splash in China have taken part in the PALM Expo, specifically those in the music industry. For example, Yamaha has participated due to its production of western musical instruments. Certain instruments may have been difficult to obtain in China in the past, and there is now a market for them as western music becomes increasingly popular. 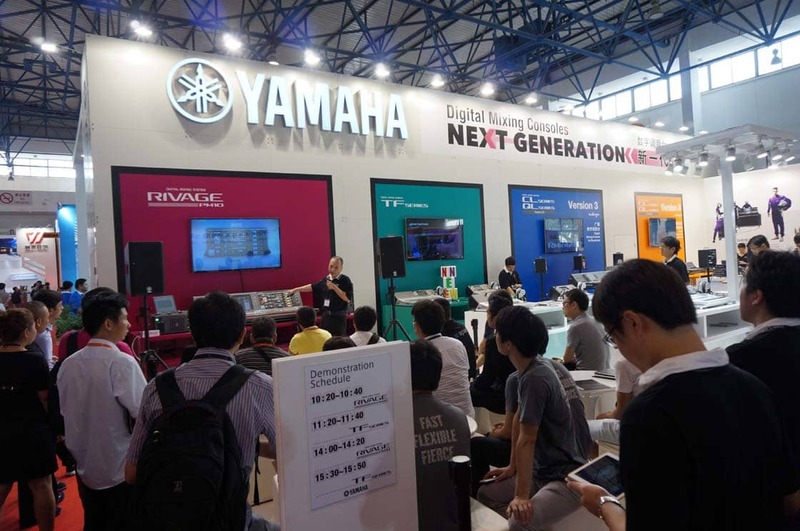 Yamaha also makes mixing boards and other technology necessary for running concert venues. These venues also require speakers, which is why companies like International Audio Group participate, able to sell high-end audio equipment for both personal and commercial use. 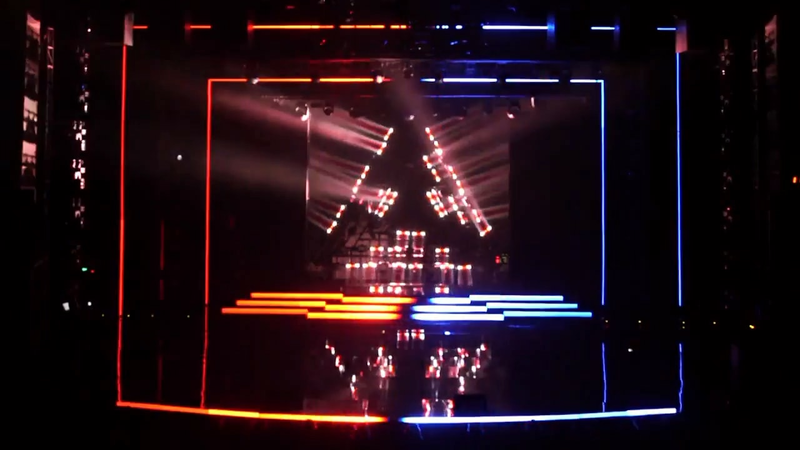 In addition, many trade publications participate, such as “Lighting Today.” This architectural trade magazine is dedicated to lighting both at venues, where some larger acts require the installation and operation of lights during concert tours, as well as in high-end homes or in commercial and retail spaces. It’s important for them to be on top of advances in their industry, and since China is a growing market, it’s important for them to be at the PALM Expo. The attendees of any industry convention like the PALM Expo can be divided into two groups: exhibitors and customers. Exhibitors are those who may have booths on the convention floor, entities who manufacture or distribute products necessary to the industry, as well as agents for performers or touring events. These would often be foreign companies hoping to get in front of Chinese customers. 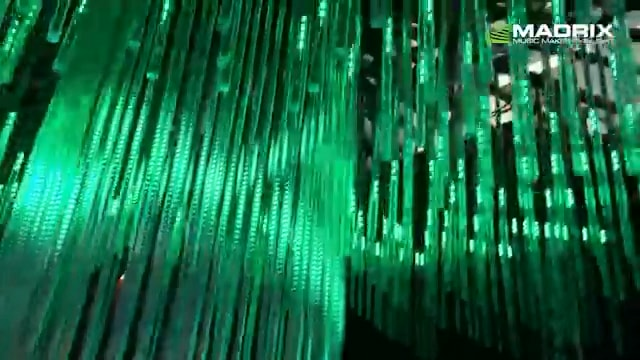 Examples of exhibitors would be companies who manufacture products including: audio systems, digital cinema projectors, DJ products, electronic signs, post-production software for film, projectors, studio sound technology, stage and touring rigs, LED signs, video conferencing equipment, PA systems, and recording software, as well as all kinds of lighting and performance equipment. Customers would include those attending the conference to learn about new products and technological advances, those who are “Shopping” while there. That could mean retailers looking for new products to represent in their stores, or importers looking to make deals with foreign companies to rep their products in China. Professionals would also make up a large part of this category at the PALM Expo, those who require the latest equipment to do their jobs. Examples of customers might include retail store operators, concert and live event promoters, owners of movie theaters, architects, studio engineers, sound engineers, purchasers for corporate or educational companies, or those in procurement for restaurants, venues, clubs, and corporations. 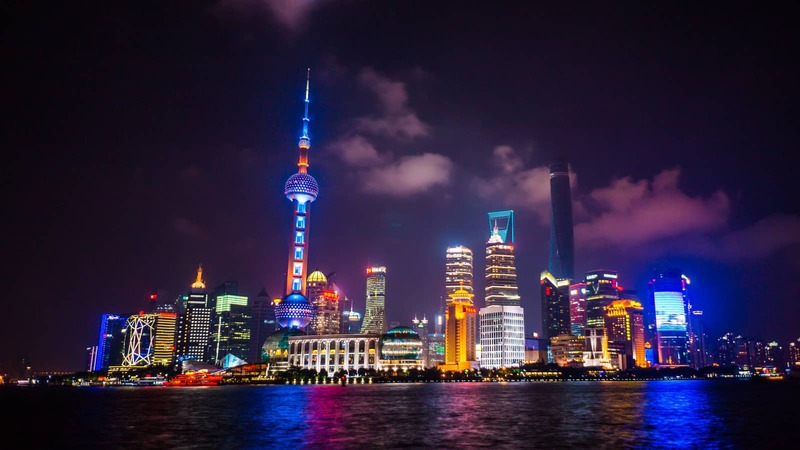 As wealth in China continues to grow, many industries will want to penetrate this burgeoning market, and companies will continue to jockey for position. Because of the size of the country, film companies and concert tours see vast potential in China. However, there is currently limited capacity, mostly restricted to large urban centers, which is why equipment for venues is so important. The more venues that can support large-scale acts, the more that will tour the country. The PALM Expo continues to run in China, which will surely see an expansion of these types of events as entertainers try to tap into the popularity of western culture among the Chinese youth.